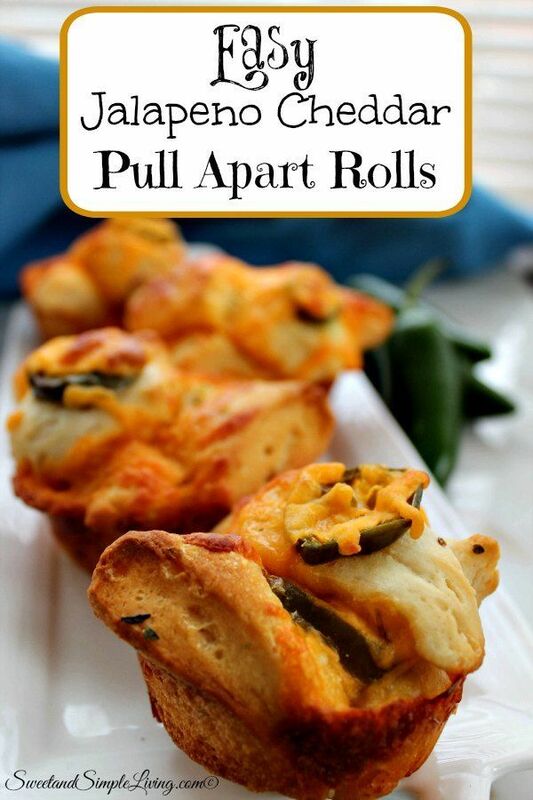 Easy Jalapeno Cheddar Pull Apart Rolls Recipe! 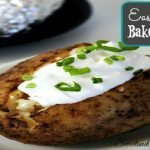 I have a delicious and easy dinner roll recipe to share with you today. This isn’t your regular plain roll, check out our Easy Jalapeno Cheddar Pull Apart Rolls! 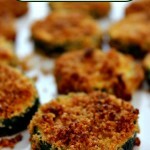 You can get these put together and pop them in the oven in the same time it takes to make the rest of your meal. My kids aren’t big fans of jalapenos yet, so they weren’t too big on these. But my husband LOVED them! 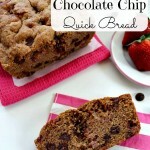 So get your muffin tin out and check out the recipe below. Preheat the oven to 350 degrees Fahrenheit and set out a muffin tin. Very lightly spray the muffin tin with cooking spray. In a medium bowl, melt the butter in a microwave safe bowl. Stir in the garlic powder and oregano. Cut each of the Grand biscuits into eight pieces (like you would cut a pizza). If using regular biscuits, cut each into 4 pieces. Dip each piece into the butter mixture and place in the muffin tin. 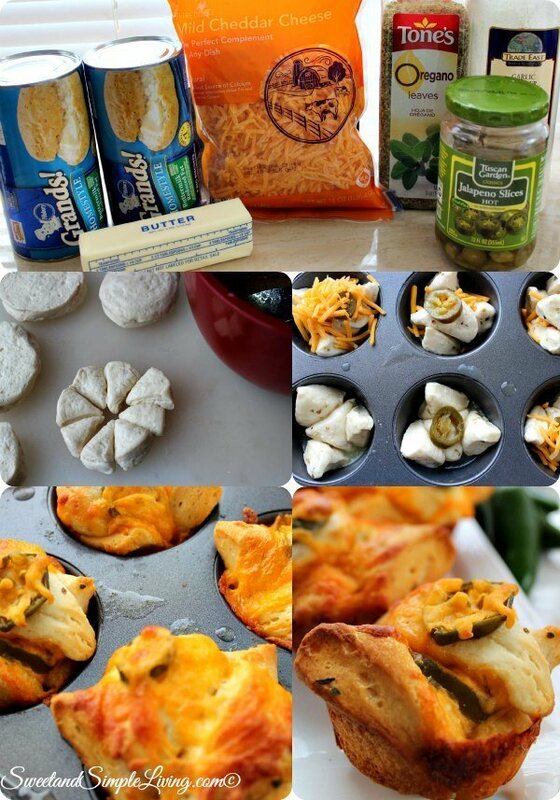 After you put 3-4 pieces in a hole, add a jalapeno slice and cheese. Bake the rolls for about 20 minutes and serve warm. 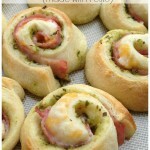 Don’t these Easy Jalapeno Cheddar Pull Apart Rolls look yummy? 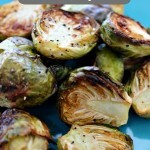 These would be perfect for a summer barbecue or fish fry. 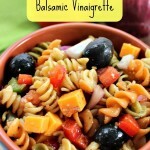 We are adding new recipes every day so be sure to come back and visit us often. You can browse through all of our recipes HERE. 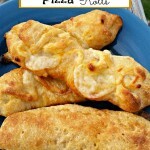 And definitely check out one of our most popular recipes, Easy Pull Apart Pizza Bread! 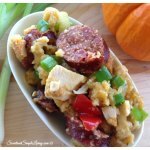 Looking for some recipes on the lighter side? Then check out this cookbook!